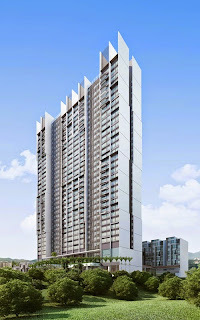 i-Residence stands elegantly amidst the commercial cybercentre of i-City. 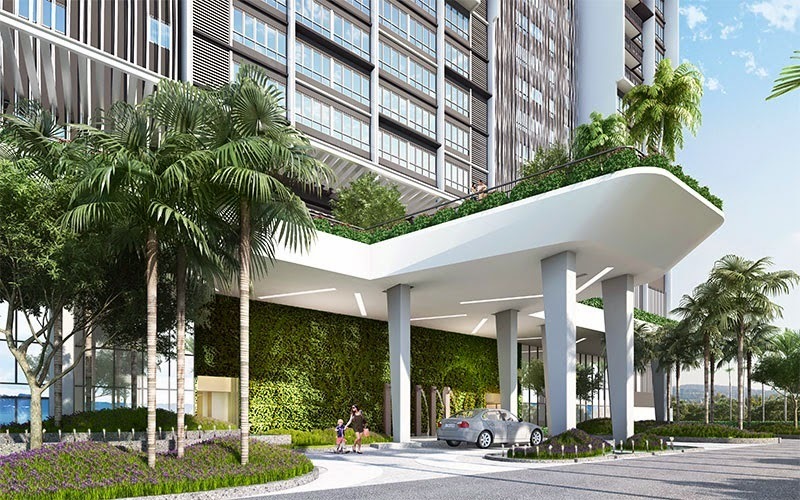 Influenced by the infusion of metropolitan lifestyle with most modern architectural concepts, i-Residence invites all discerning buyers to a new freehold home encircling urban style of living. 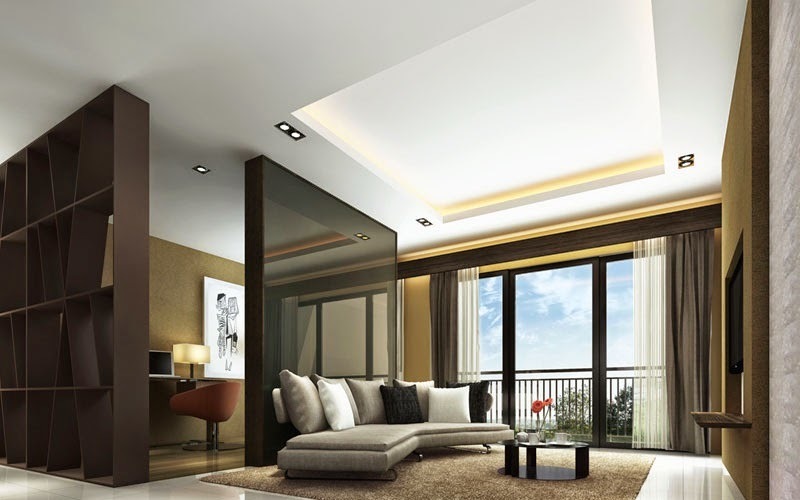 i-Residence provides a peaceful living ambiance to ensure a private and serene neighbourhood. Proud urban homeowners may enjoy the panoramic view from the 33-storey iconic tower. All residential suites designed with built-ups from 715 to 1,357 square feet are partially furnished with exceptional basic necessities. Relish a dreamed-of abode crafted with ready-equipped kitchen cabinet with hood and hob, water heater, as well as air-conditioners. Limited edition duplex and triplex villas are also available for discerning buyers. The villas bestow spectacular designs that inspire to suit all tastes with private garden, lanai, or rooftop garden landscapes. 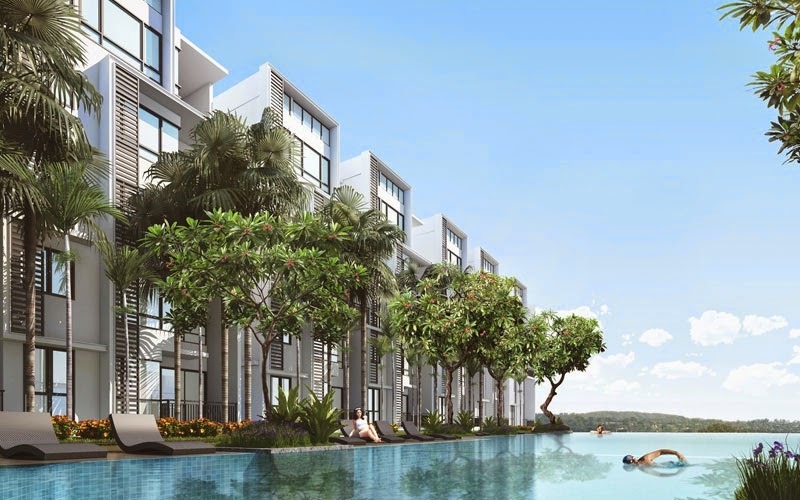 i-Residence evidently represents the epitome of high-end living, where everything from private living environment to seamless connectivity and commanding views are attainable. Built-up Area : 715 sq.ft. - 1,357 sq.ft.